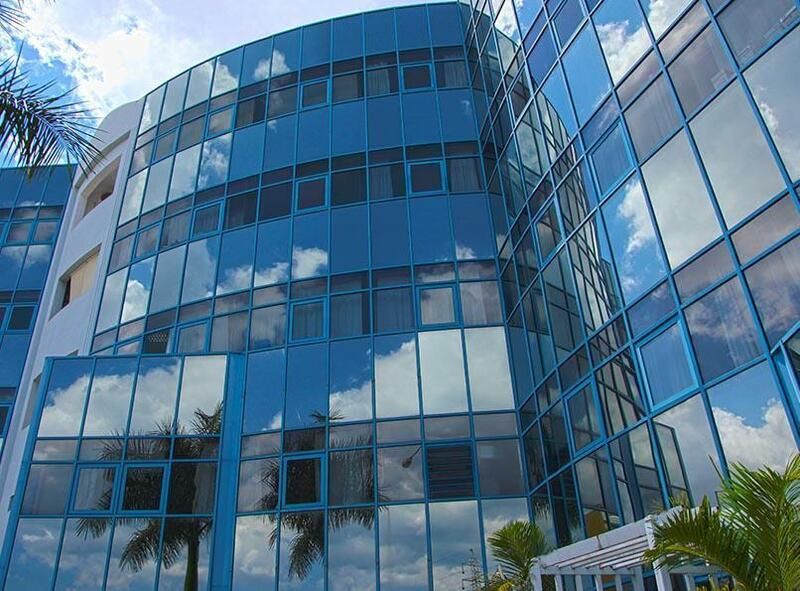 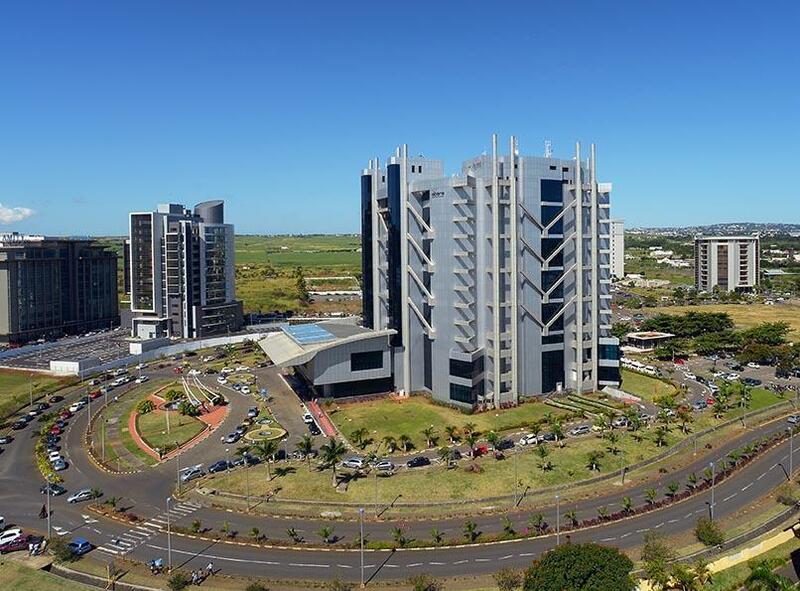 Ebene Cybercity is one of the most successful Business Parks of Mauritius. 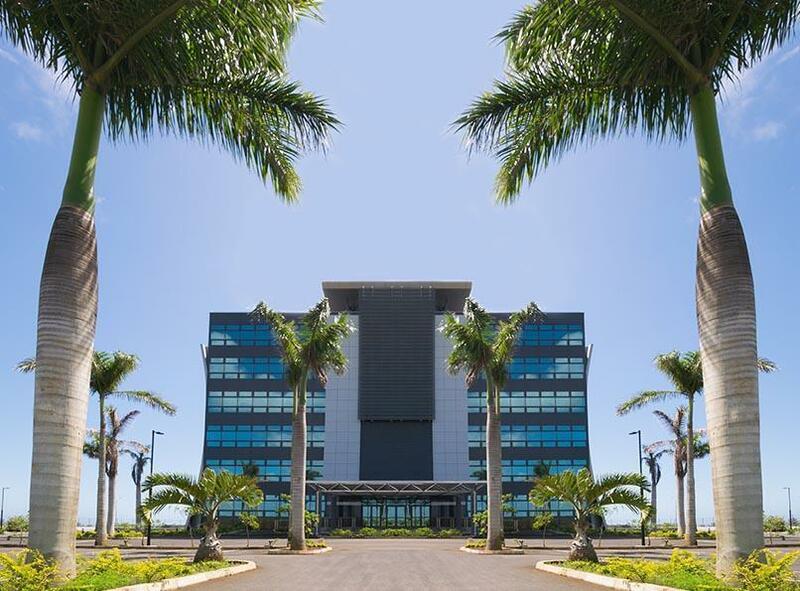 Rose Belle Building is a recent, modern and attractive building standing out on the South motorway. 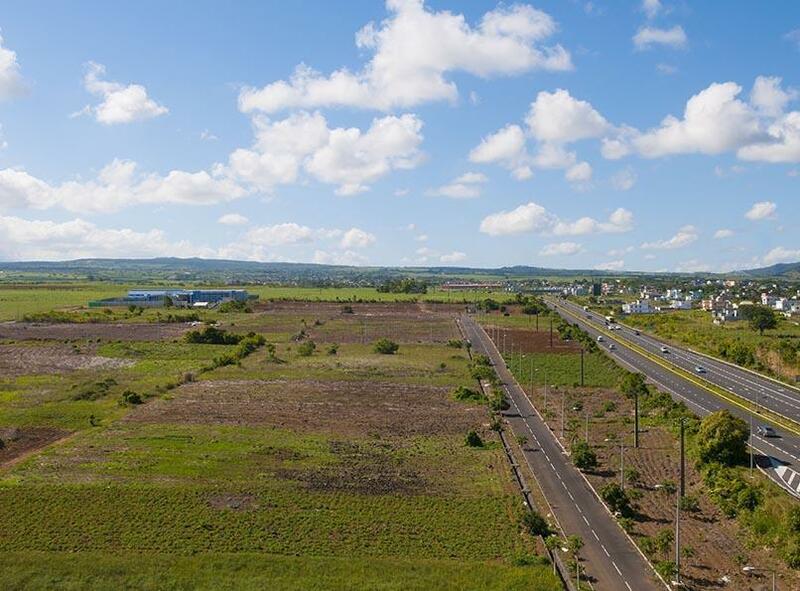 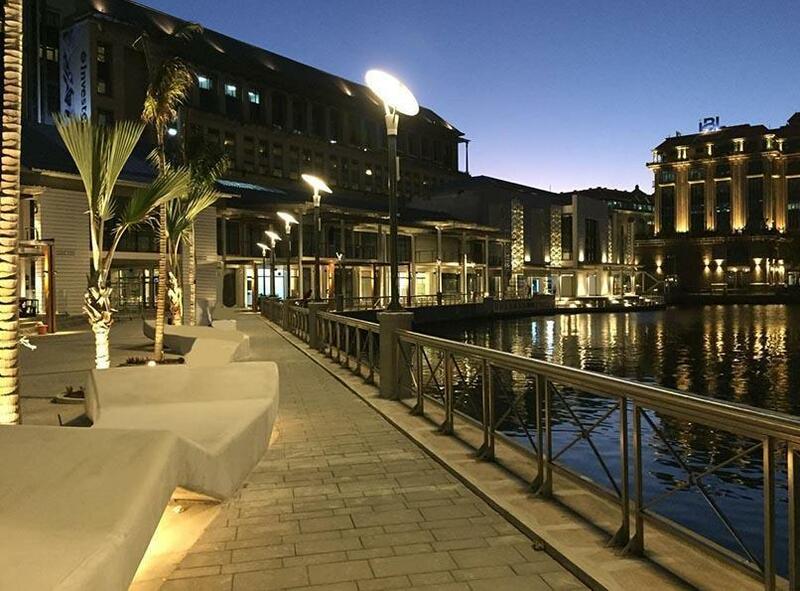 Landscope Mauritius Ltd owns thirteen industrial parks in strategic locations around the island, mainly in localities with a good labour pool. 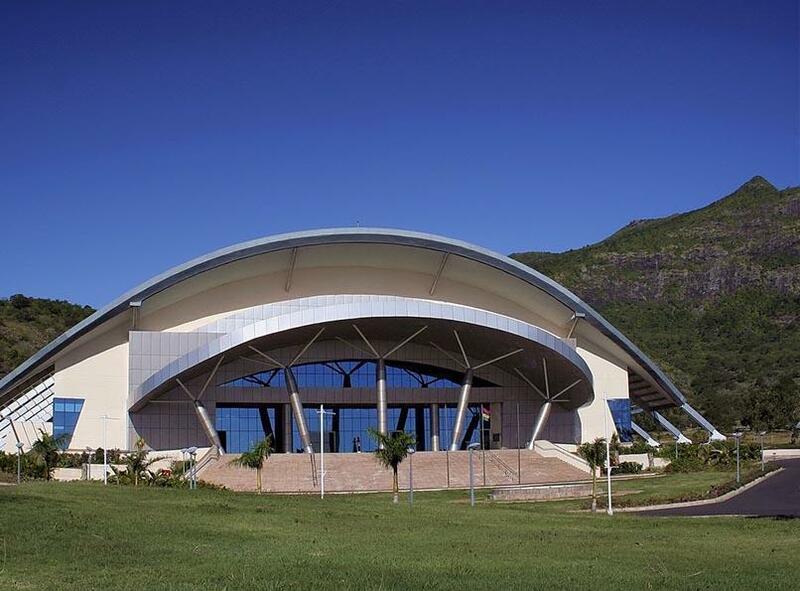 The Swami Vivekananda International Convention Centre (SVICC) provides venues to a full range of gatherings. 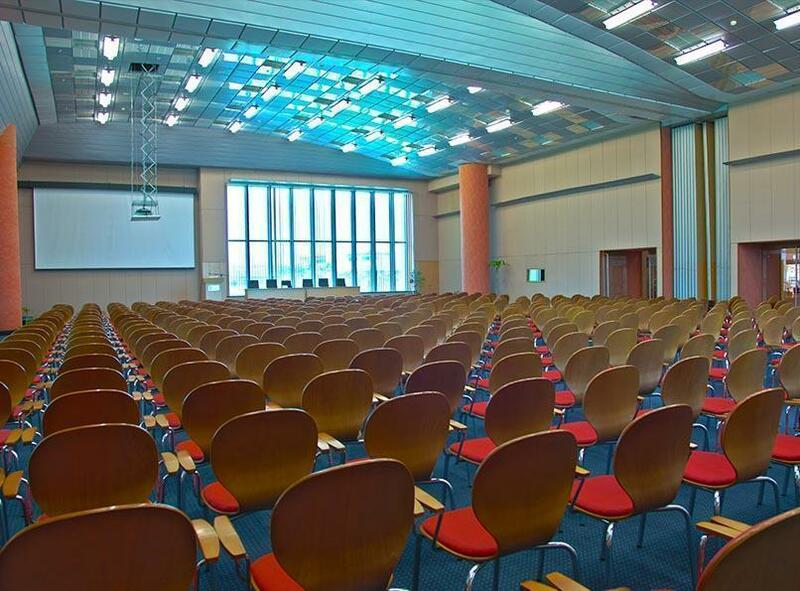 Different configurations have been designed to suit organisers’ requirements and needs.